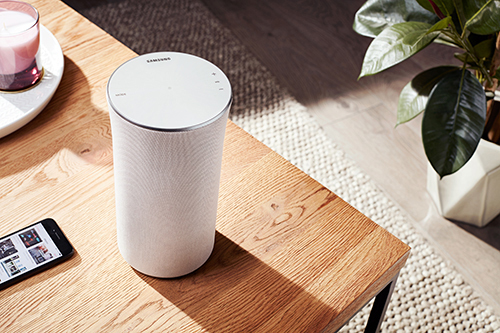 Listen to music throughout your home with this powerful speaker. 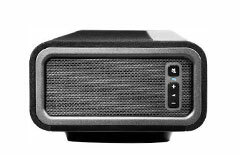 It offers 360° sound, and can even be used with your TV or sound system. Watch the latest movies at home with your friends and family in amazing 4K Ultra HD quality with a Panasonic Blu-ray player. Expensive cinema trips will soon be a thing of the past. 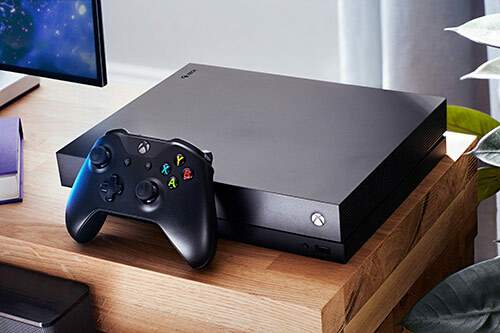 Invite your friends round to play the latest games in immersive 4K - take your gaming to the next level with a Xbox One X. Why play games on a small screen when you can use a whole wall? 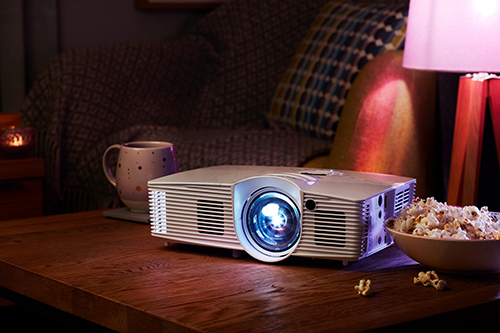 This projector can project up to 100” images, and there’s a dedicated game mode to keep your gameplay looking its best. 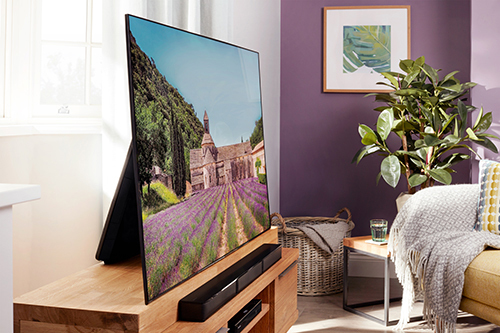 Combining the brilliant colours of an OLED screen and a super-slim one-slate design, the A1 TV looks breath-taking no matter what you’re watching. 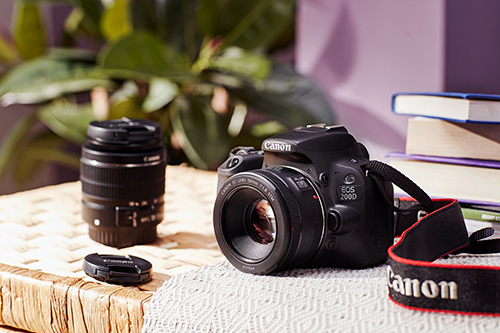 Lightweight but feature-packed, the EOS 200D is perfect for taking your first steps into DSLR photography. It offers a variety of shooting options, records in Full HD, and takes 24 megapixel photos. 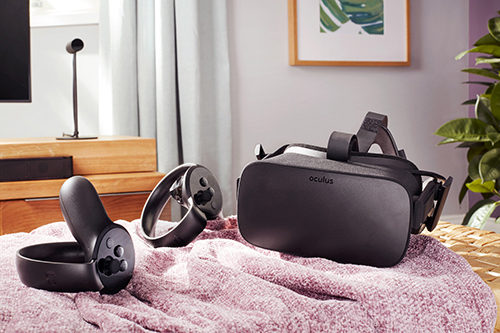 The Oculus Rift puts you at the centre of VR games – the comfortable headset, innovative controllers, and wide genre of compatible games means there’s something to suit everyone. 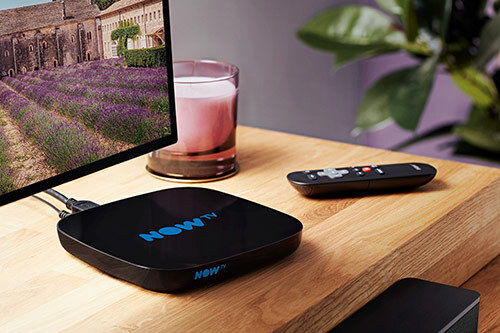 Enjoy all the shows you love in one place with the Now TV box. 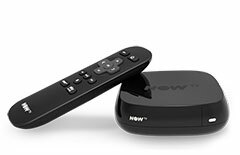 With Now TV, and catch up TV all built-in, you’re never far away from your favourite shows. 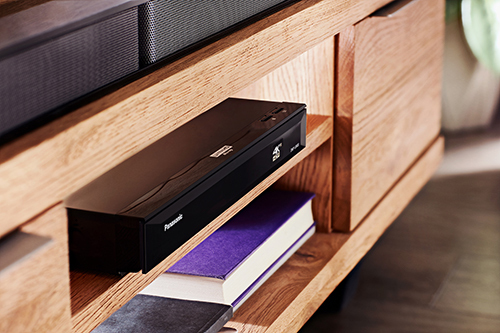 Watch the latest movies at home with your friends and family in amazing 4K quality with an Panasoic Blu-ray player. Expensive cinema trips will soon be a thing of the past. 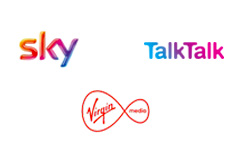 Enjoy stunning home entertainment with Ireland's largest range of TV & Entertainment at Currys PC World. 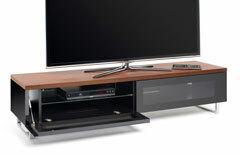 You can find the ideal television for your home with a wide range of screen sizes available. Smart TVs let you explore catch-up TV and streaming services, as well as featuring apps and games to keep the whole family entertained. 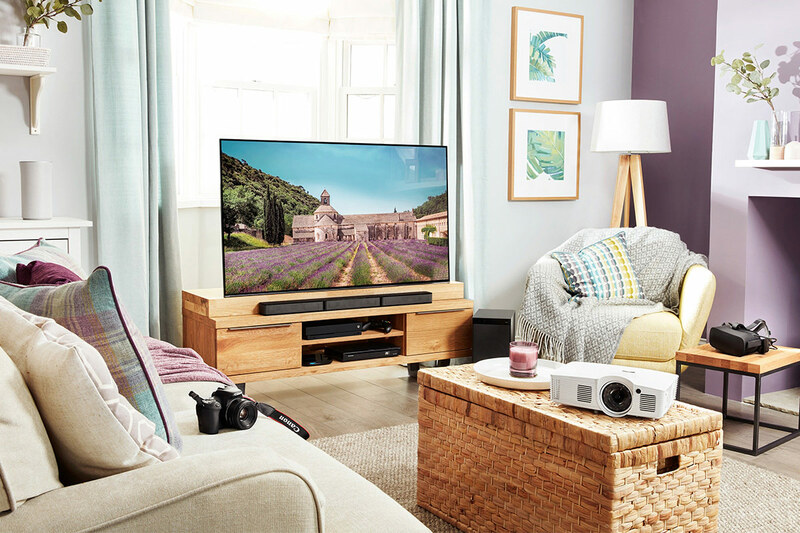 4K Ultra HD TVs deliver incredible picture quality, bringing your home entertainment to life with immersive visuals. 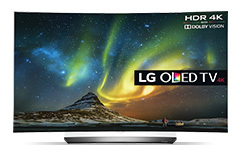 OLED screens offer improved colour and contrast, while Samsung QLED TVs include state of the art Quantum dot technology to create true-to-life images. Whether you enjoy the thrill of battle, the tension of racing or the drama of fighting monsters, you’ll find the ideal console for you in our gaming range. 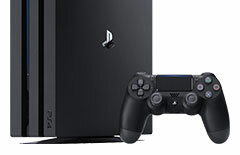 Xbox One and PlayStation consoles and their range of accessories offer you smooth, high-definition gaming at home, while portable Nintendo 3DS consoles are ideal for gaming on the go.